Our value is “FOCUS, PROFESSINAL, WIN-WIN ”. 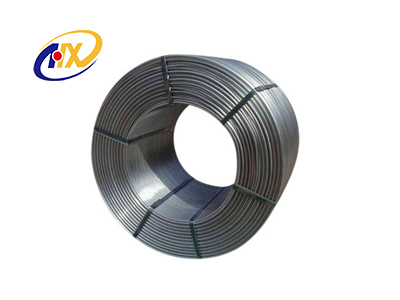 Henan Star Metallurgy Materials Co., Ltd was founded in 2003, is located in Anyang, Henan Province. 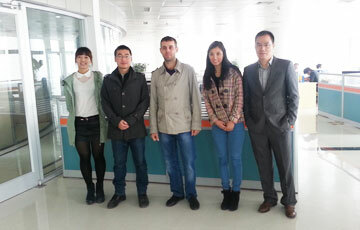 It is a manufacturing company directly subjected to the Anyang Star Metallurgy Material Institute. 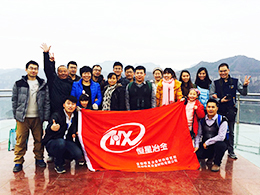 The factory covering an area of 80 square kilometers, it has a complete set of modern production equipment. 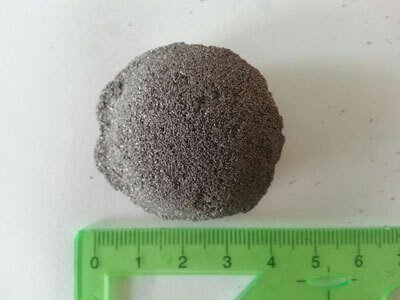 Can ferrosilicon 75 be used as an deoxygenation agent for steelmaking? 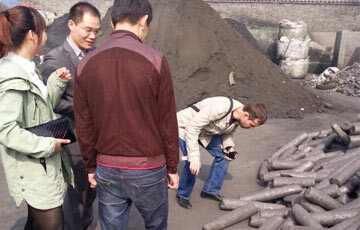 Ferrosilicon 75 raw materials are silica and coke through the smelting of ferroalloy materials, Ferrosilicon 751 straight in the steelmaking industry has a good use of the effect, at the same time Ferrosilicon is also one of the traditional steelmaking materials, ferrosilicon 75 in steelmaking can be effective deoxygenation, so ferrosilicon 75 can be used as a steelmaking deoxidizing agent! 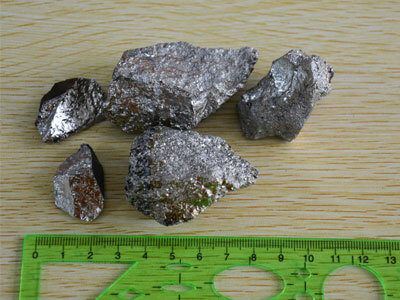 The silicon off-grade or slag material is a by-product from production of silicon metal of ≥99% purity. 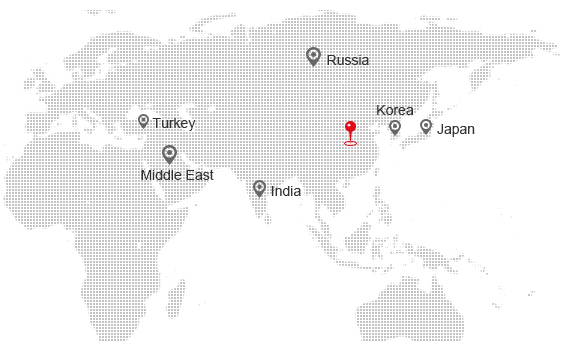 Our main markets is Middle East，including Korea ,Japan,India, Turkey,Russia,etc. 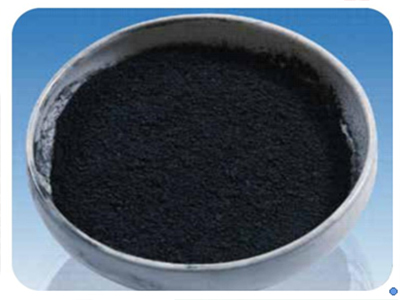 HENAN STAR METALLURGY MATERIAL CO.,LTD. 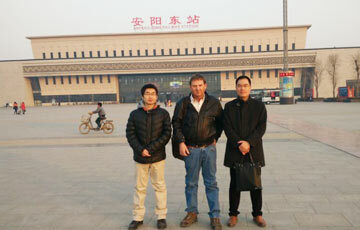 We have 10 years exporting experience . 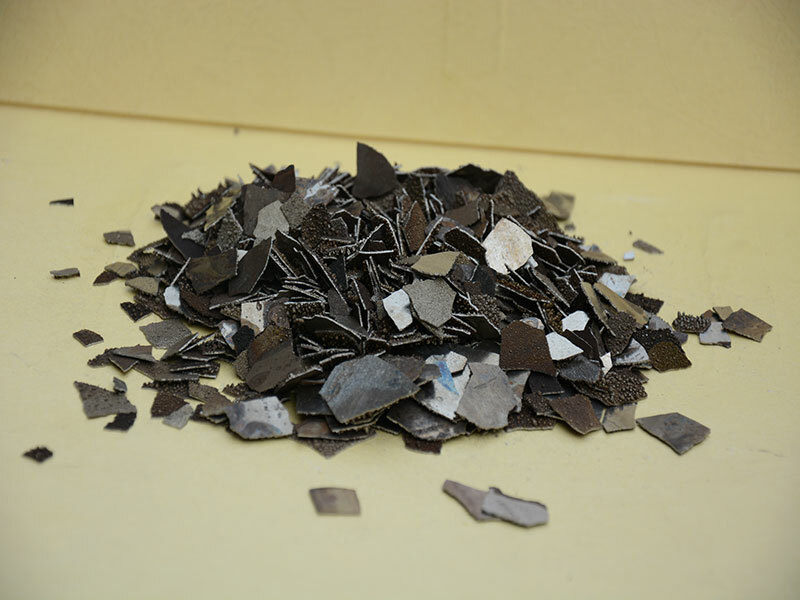 20,000 squares can supply you the best price and quality . 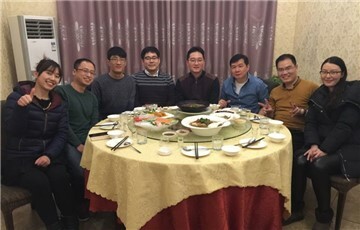 10th Floor，Guo Mao Building,Wenfeng Avenue,Anyang,Henan,China.